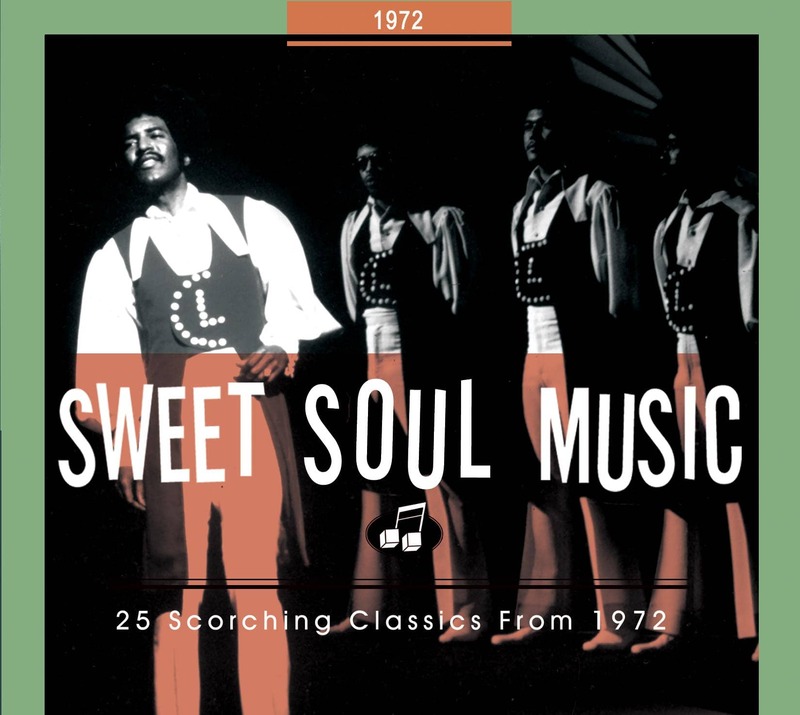 'In the mid-seventies when soul was being overwhelmed by disco music, Clay relocated to Japan, recorded 'Soul Man: Live in Japan' in 1978 and celebrated a glorious comeback. 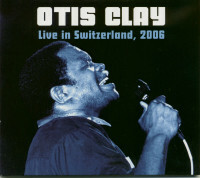 This time 'In The House' should generate some new attention: Otis Clay live in Lucerne, Switzerland' (excerpts from Bänz Friedli's liner notes). 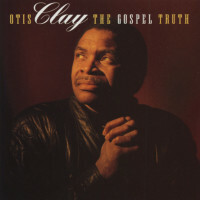 When it comes to real soul music, there's no stronger vocalist and performer than Otis Clay. The Mississippi-born Chicago resident is the epitome for intensity, feeling, and soul in general. 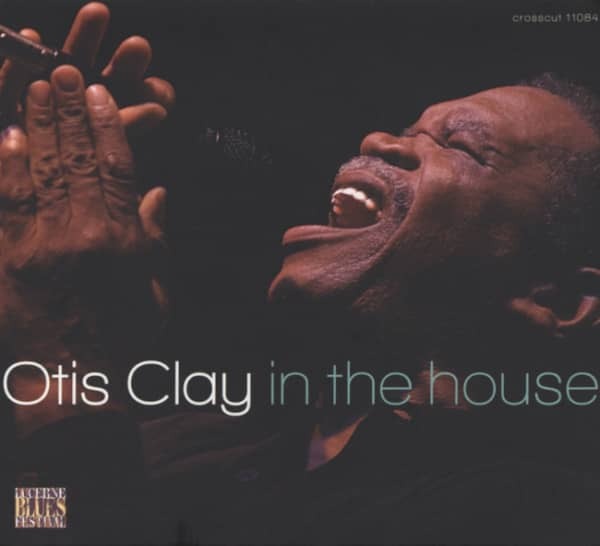 His Japanese live album still is a milestone in soul history, and one of my all-time favorite albums. Knowing this it may sound pretty stupid to work on sort-of-a remake. But the conditions in Lucerne were just perfect. The city and its fans, the festival and the promoters and staff: Lucerne had become second home to the Clay family after several celebrated performances in this beautiful Swiss city. Otis felt at home. In November 2003 he brought Chicago's All Platinum Band, a group he had been working with off and on for many years. The concert was exciting, powerful and soulful. We were all happy: Otis and the band were content with their performance, our team was happy with the recordings, and I am very grateful to Roger Heiss in Chicago for the excellent final mix. It's my feeling that 'In The House' possesses that same level of intensity that made 'Live In Japan' so special. I am sure that this live album will be appreciated by his many fans and will become a 'classic' in the future!. OTIS CLAY -vocals, HOLLYWOOD SCOTT - gtr, BENNY BROWN - kbds, DARRLY THOMPSON - tpt, FRED JOHNSON - tromb, JOEWAUN SCOTT - bass, EDMUND FARR - drums, THERESA DAVIS & DIANNE MADISON - background voc.. Special guest: SHARRIE WILLIAMS - voc. Customer evaluation for "In The House - Live At Lucerne Vol.7"